We are getting close to the race and it is time to do race specific training. Midway thru the Get It Dunn 1/2 marathon you will encounter three back to back challenging hills. To avoid bonking at this point, train and you will conquer it! 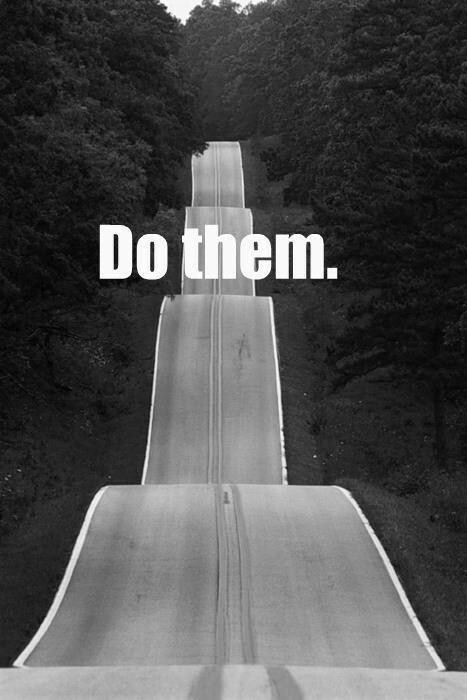 Find the most difficult hill in you area and start doing repeats for 45-60 minutes. On the uphill lean forward and shorten your stride. Just like a bike you want to be in the lowest gear to power up it. By taking short fast strides and leaning forward you will use gravity to help you up the hill. When you get to the top turn around go back down and start all over. Once again, when going downhill let gravity help you. Lengthen your stride, relax, and try to land mid-foot. I find running downhill has a tendency for harder heal strikes if you allow it. Practice hill running once a week and you will have a much easier time with the Get It Dunn 1/2 Marathon. Good Luck and see you soon! Running Tip of the Week is brought to you by Mainstreet Health + Fitness, a Silver Sponsor of the Get It Dunn 5K & Half Marathon. 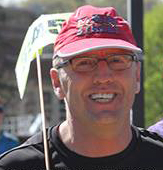 Click to email Terry Sullivan your running or general fitness question. The success of the Get It Dunn event allows Mind Over Matter (M.O.M. ), the presenting nonprofit, to award over 12K annually in summer camperships, scholarships and other needs-based giving. Your participation is directly linked to these gifts and we THANK YOU for making your personal wellness contribute to community betterment. High five! Read more on M.O.M.